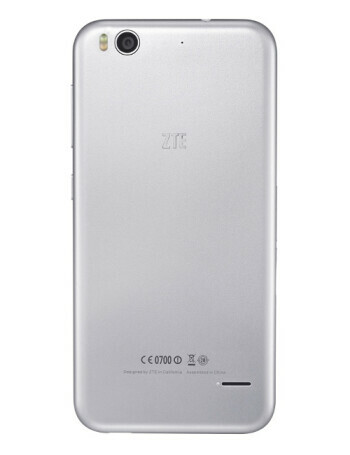 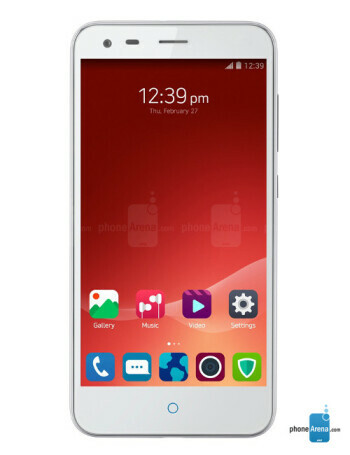 ZTE Blade S6 Plus runs Android 5.0 Lollipop, and is powered by a 64-bit, octa-core Snapdragon 615 processor. 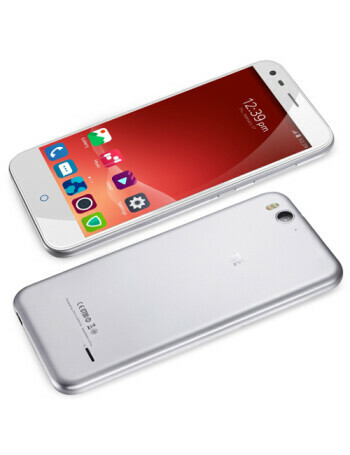 The display is 5.5-inch IPS one with 720 x 1280 pixels resolution. 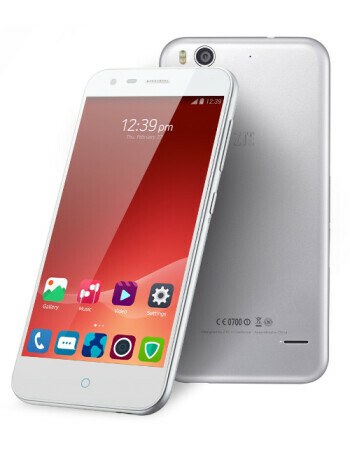 Its other features include LTE, dual SIM capabilities, a 5 MP front-facing camera, 13 MP rear camera, 2 GB of RAM, and 16 GB of expandable storage space.